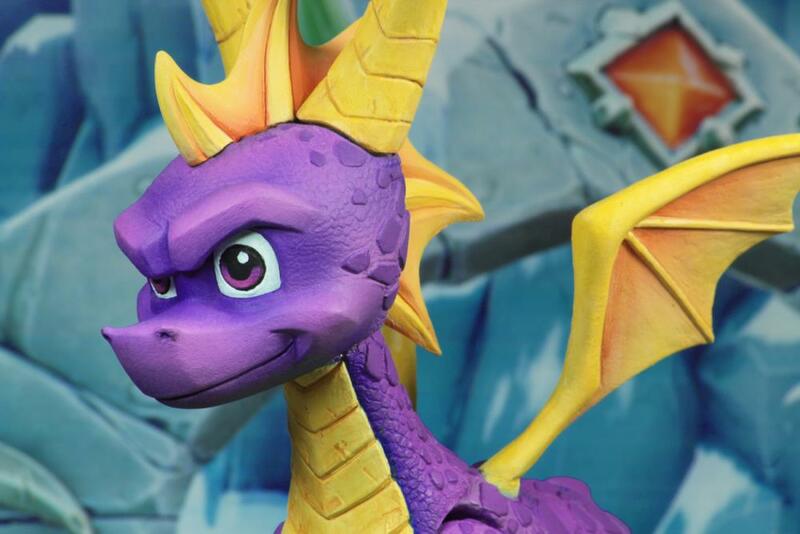 The adventurous young dragon Spyro, from the classic and beloved Spyro the Dragon video game series, makes his debut as a NECA action figure! 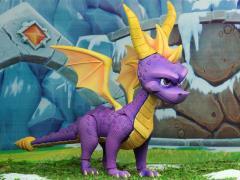 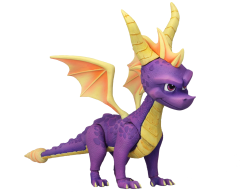 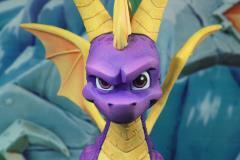 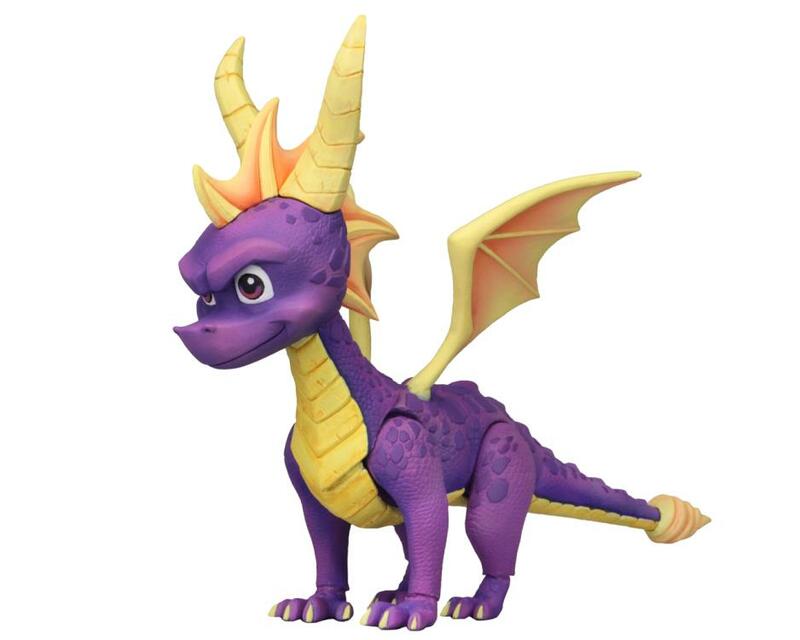 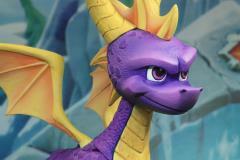 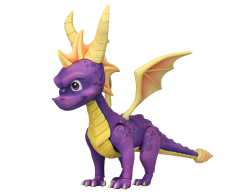 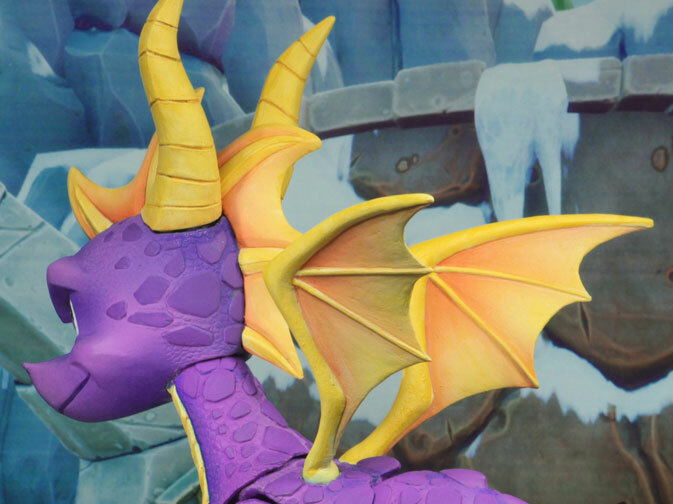 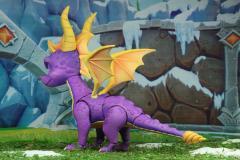 Styled as he first appeared in the games, Spyro the Dragon measures nearly 8" in length with tail straightened. 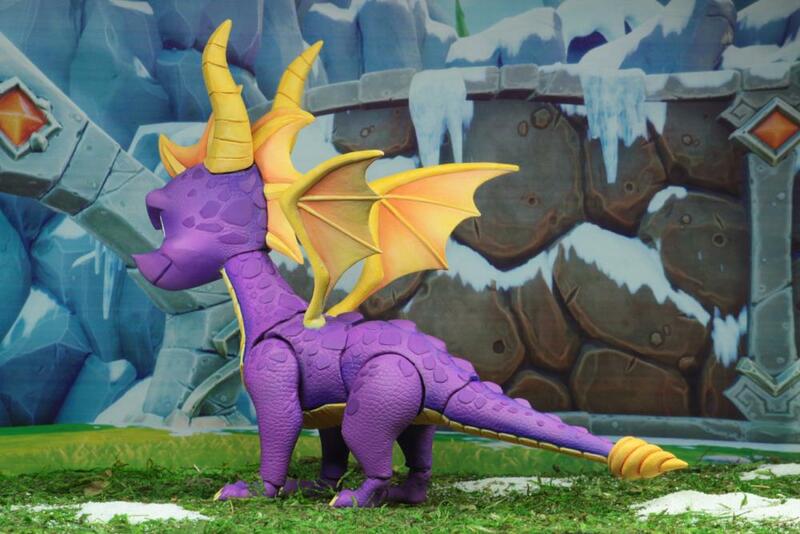 He's fully articulated, including ball jointed wings, segmented tail, hips, ankles, chest and more!